Enter you info below and click subscribe. 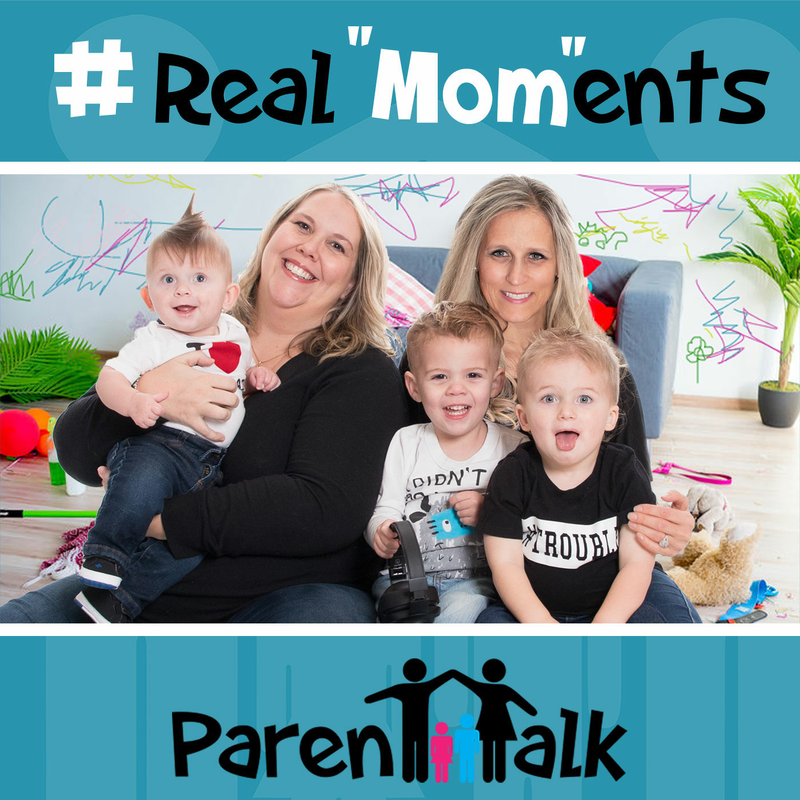 Welcome to ParentTalk’s REAL MOM MOMENTS!!! These segments include the “Cute and the Funny” as well as the “Crazy and Frazzled” moments they are experiencing being mothers of young children. In this episode, Heather shares some exciting news and Genevieve shares some cute and funny moments from the past few weeks. They are also inviting listeners to participate by sending them stories of their own that they would like to be shared on the podcast. Baby. Even Fairy Grandmothers need a spa day!